The Chevy Bolt. 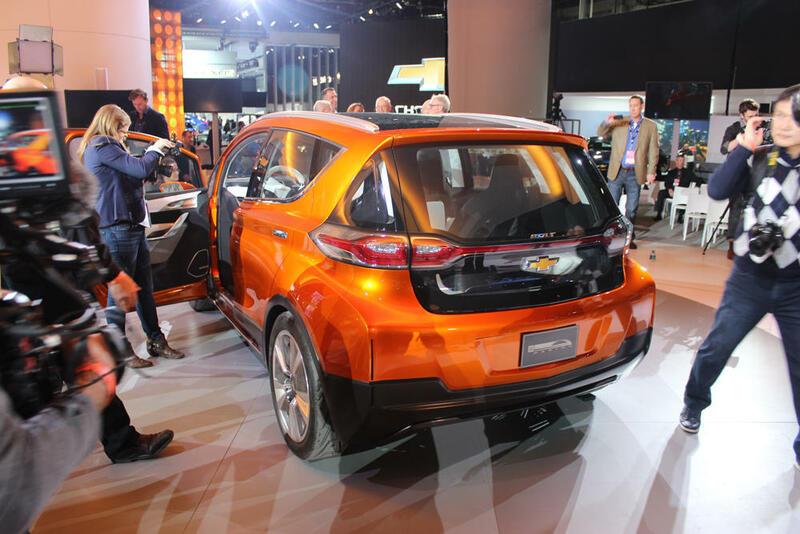 General Motors unveiled its new all-electric car at the North American International Auto Show earlier this week. This week, Jack and Emily discuss Detroit schools’ new emergency manager, Dave Agema’s latest controversy and the North American International Auto Show. Listen to Jack and Emily discuss this week's top stories in Michigan politics. Flint emergency manager Darnell Earley will take over as the new emergency manager of Detroit’s public school district. 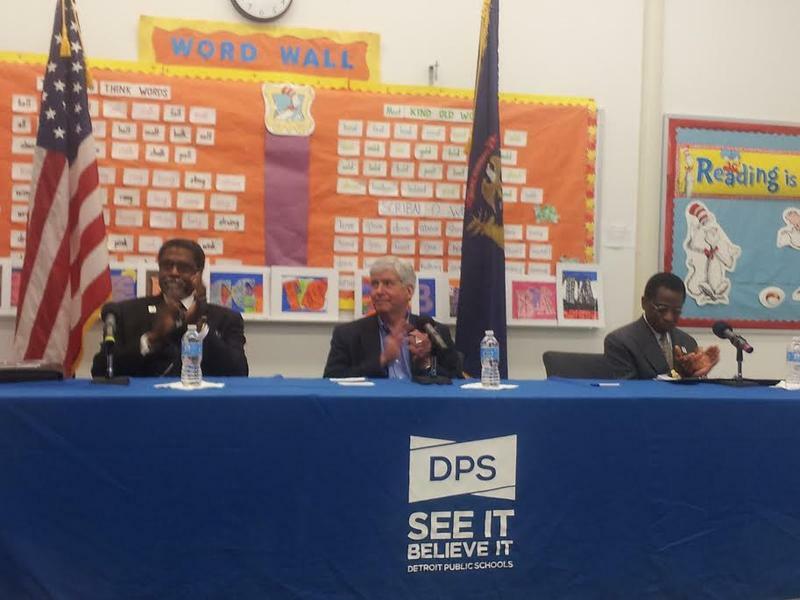 Governor Rick Snyder made the announcement Tuesday, kicking up some controversy from critics who say Detroit schools are worse off after years of emergency management. Lessenberry said Earley’s diverse background could help change that. “[Earley’s] got a lot of experience, and he’s a fresh eye,” Lessenberry said. “He’s not a product of the pure Detroit experience." 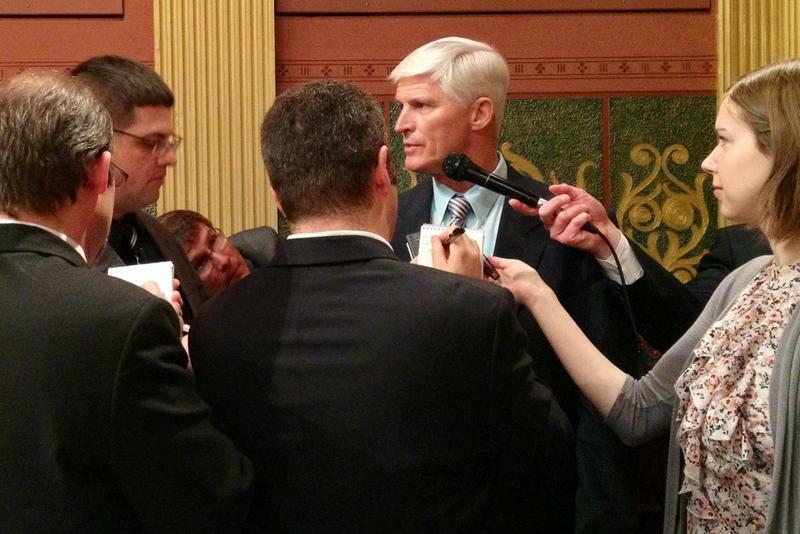 Republican National Committeeman Dave Agema is under fire once again after making a controversial Facebook post on New Year’s Eve. Agema has a history of racist, homophobic and anti-Muslim posts, and now some of his fellow Republicans want him out. Lessenberry said the party is trying to save face. “There’s an increasing recognition that if this is the face of the Republican Party, then [Republicans] can forget about winning national elections,” Lessenberry said. The North American International Auto Show kicked off this week, bringing more than 40 new car and truck models to Detroit. Despite a year of recalls in the auto-industry, including General Motors’ defective ignition switches, the mood at Cobo Center has been enthusiastic. Lessenberry said excitement over new models such as GM’s all-electric Chevy Bolt is helping the industry rebrand itself. Flint’s emergency manager is moving into a new role: as emergency manager of the Detroit Public Schools. Gov. Snyder named Darnell Earley as the school district’s fourth consecutive emergency manager on Tuesday. 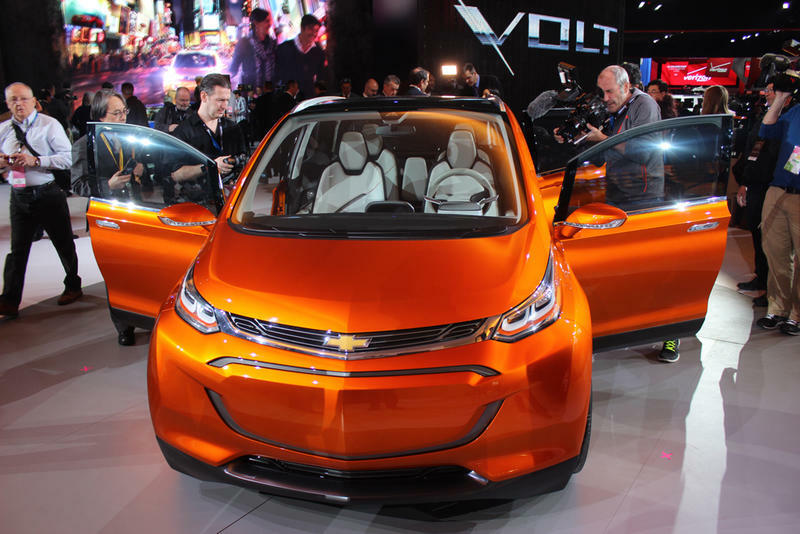 General Motors officials introduced a concept car, the Chevy Bolt, today at the North American International Auto Show. The car company claims the all-electric car has a range of up to 200 miles on one charge and will be affordable to the typical consumer. The company puts the price of the Bolt at $30,000 including a federal tax credit. If it’s released, the Bolt would compete with the electric car-maker Tesla. Tesla’s Model S has a range of 265 miles on one charge, but the car’s price tag is out of reach for many consumers with a base price of nearly $70,000. Today marks the first day of media preview action at the North American International Auto Show. Already, some big winners have been named. Ford won Truck of the Year award for its F-150, while the Volkswagen Golf was crowned the North American Car of the Year.